← Have a Little Fun Contest And the Winner Is…. THE EVENT DOESN’T GO LIVE UNTIL 10A EASTERN TIME (US). 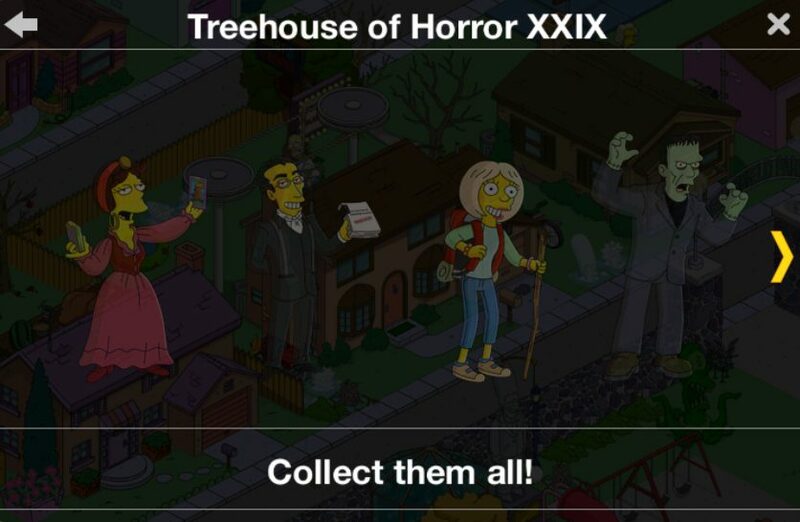 The Treehouse of Horror (Halloween) update has hit app stores! As some of you will point out, it hit a few hours ago. 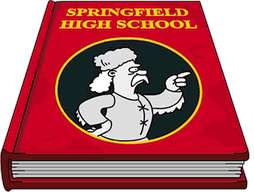 I just haven’t had a chance to post about it until now… So hit up your App Store to download the latest update for TSTO. 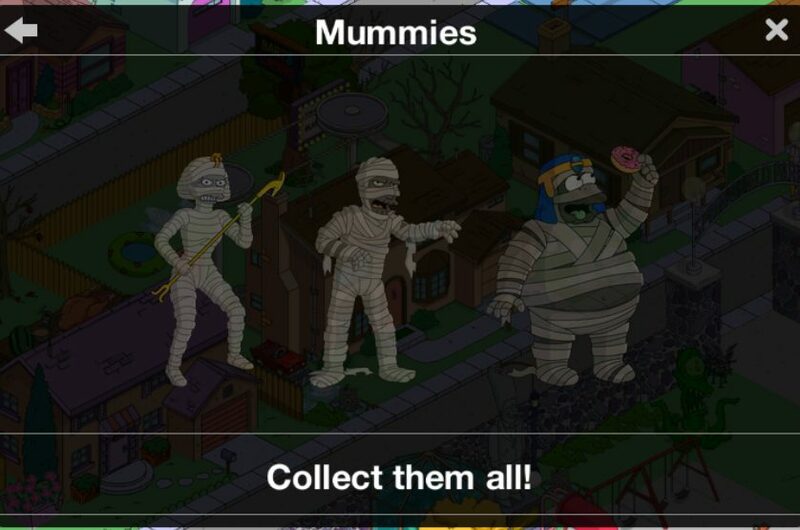 If you don’t see the update available try hard closing and reopening your App store and searching for Tapped Out. 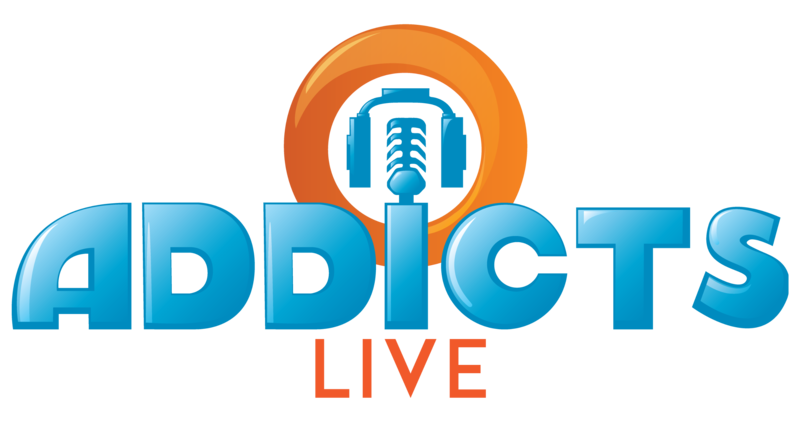 So get ready for some epic fun starting TOMORROW Wednesday, October 3rd at 10am ET! 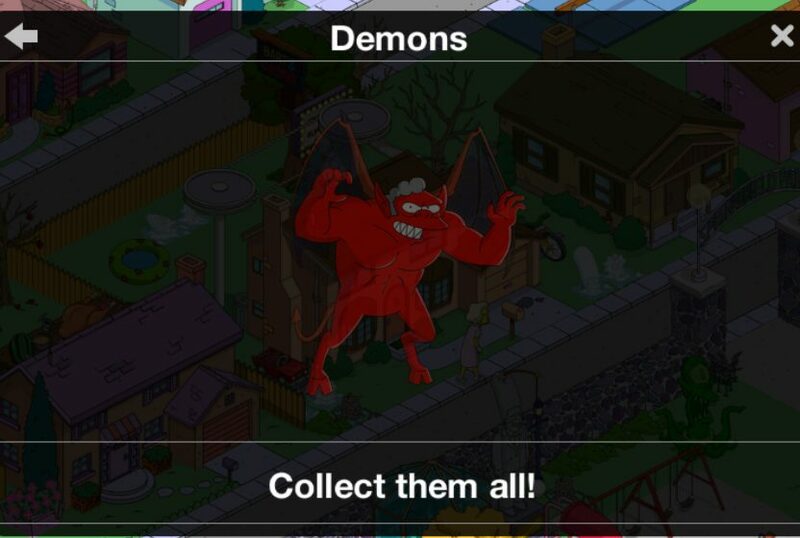 Thoughts on the new character collections? Digging the synopsis and description? Ready for some old school fun? Sound off below, you know we love hearing from you! 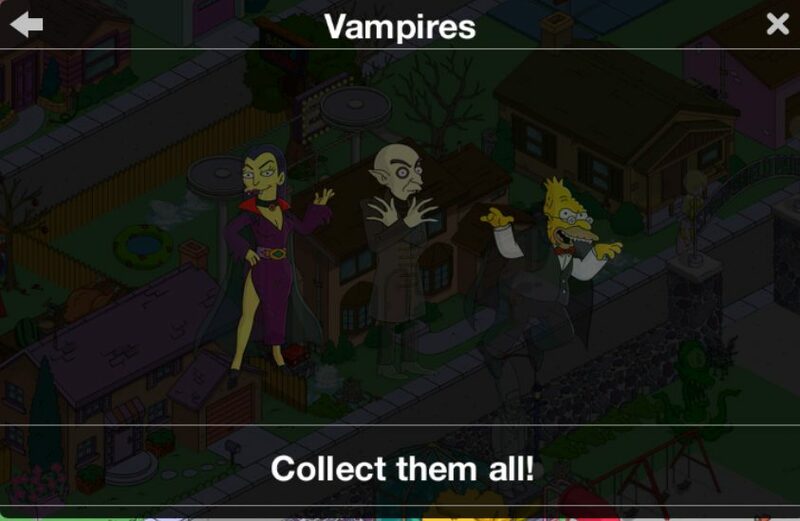 This entry was posted in Tapped Out and tagged EA TSTO Spoilers, Next Event in TSTO, Tapped Out Tips and Tricks, Tapped Out Treehouse of Horror event, The Simpsons Tapped Out, Treehouse of Horror 2018, TSTO Addicts, TSTO Dracula, TSTO Halloween, TSTO Next Event, Tsto spoiler images, TSTO spoilers, tsto thoh story, TSTO Tips and Tricks, What will the next event be focused on in TSTO?, what will tsto halloween be about, When will the next event start in TSTO. Bookmark the permalink. 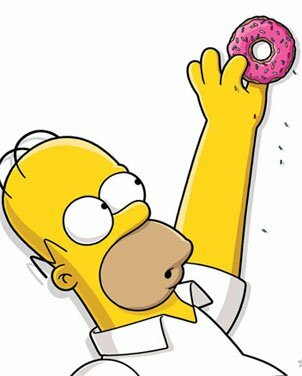 The daily challenge was a donut or money. 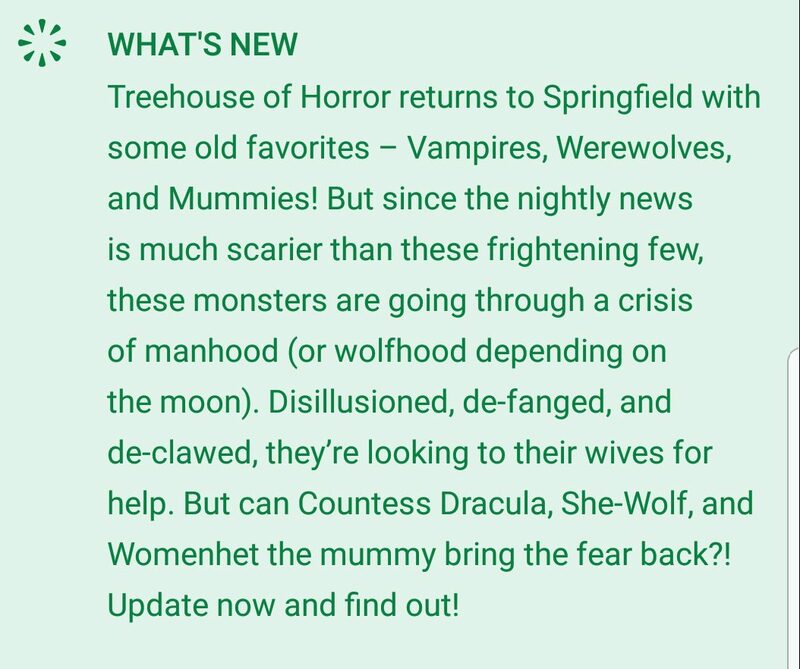 Will this event not give game currency of fangs for the daily challenge? Clear old challenges after the event was started and they’ll be replaced with event currency ones. Remember that you can only replace one every 24h. all of these people asking when the storyline starts are morons, LEARN HOW TO READ! Yeah. What HE said! LOL! No need be rude, tell them it’s not live yet and be patient as this is helpful which I thought was what this community was supposed to be about. Some people are just as frustrated as we are because it’s literally been said over and over again (including in bold font in the posts) and people were still asking. After awhile, even if it doesn’t apply to you, it gets incredibly frustrating to see. Helpful only lasts so long when you’re repeating yourself like a broken record…or hearing someone repeat themselves like a broken record. But it’s over and one with…moving on. I must be missing something and I apologise if I am. I have downloaded the update, uninstalled and reinstalled the game and still there has been no event trigger. What is happening? Thank You! 🇮🇹🇮🇹🇮🇹🇮🇹⚠️⚠️⚠️⚠️Hi I’m italian,sorry for my english,when I download for Halloween i opened the app but nothing in happened,only the trees that they become red,orange and.the rivers green,what I must to do? 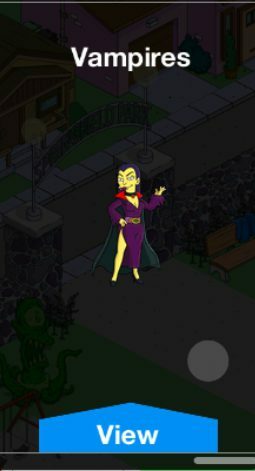 In italian are 13 39 so at 15 00 about…i downloaded the update…there are the red trees ans the green rivers but will not start a mission,i don’t look Dracula or others…. P.S. How is my Italian? I’ve updated but doesn’t reflect when I sign in. Am I missing anything. Is anyone else having issues with the update? I uninstalled and reinstalled and sat through the most lagging download update in years. The trees and water have all changed, by I’m not getting the questlines or characters in the store. I think it triggers when the 400th person asks me why it hasn’t started yet and my head explodes. I’m off to a good start I’m already 8 hours behind . Why would you have a download so late in the evening oh wait a minute it’s EA . Woo hoo! The Much Ado About Mindy glitch is finally fixed! Grrr. 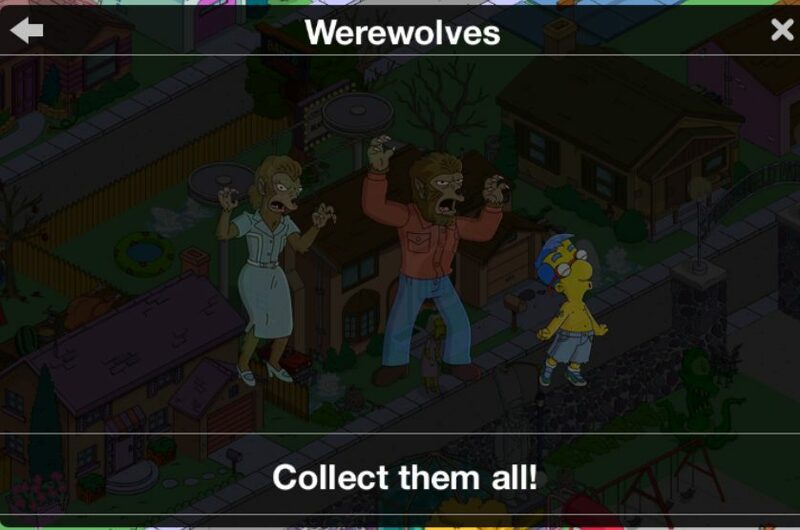 I have the Halloween splash screen but the game itself hasn’t updated. Tried uninstalling and reinstalled but still the same. Anyone else with this problem?